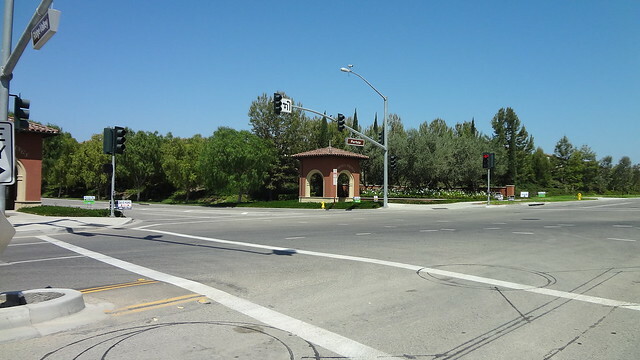 Portola Springs New Homes are good choice for buyer with frugal budget. 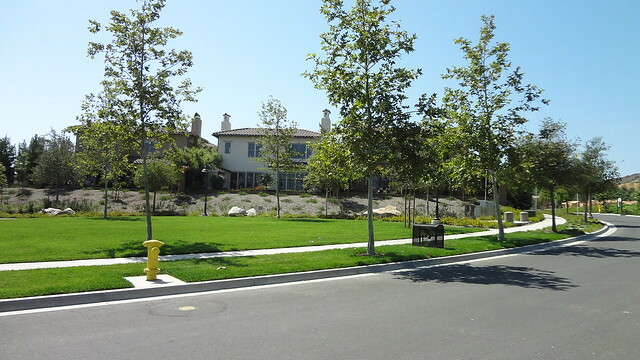 The homes here are cheaper when comparing to newer development in greater Irvine area. 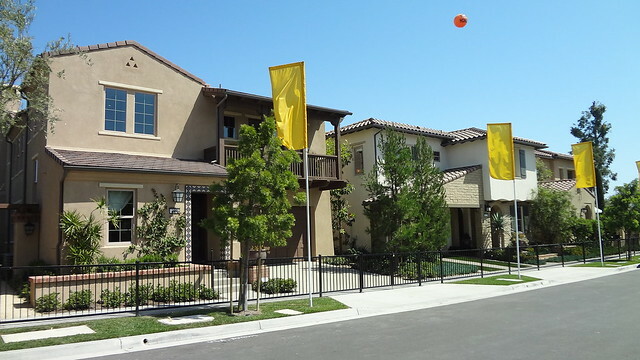 The last phase home lots are close to foothills. Due to their topographic limitation. the lot size tend to be much bigger. Some homes even offer view of avocado orchard.